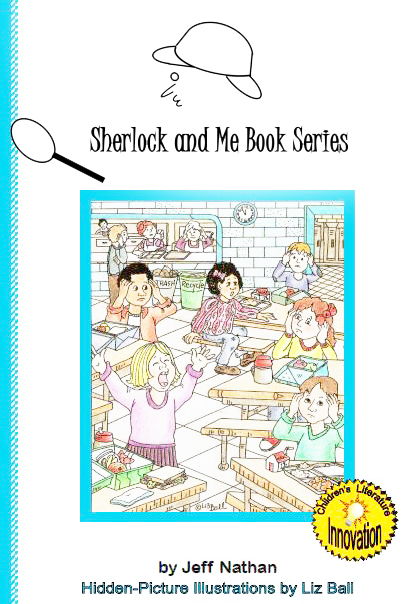 Sherlock and Me, by Jeff Nathan, is a customized interactive book for children which is personalized with a child's name and their school principal's name, making this a truly unique reading experience for youngsters. There are a number of creative stories, all of which are sure to incite giggles, if not riotous laughter, by young readers. The stories are funny and the illustrations include hidden pictures which, when clicked, are filled with color. Using a keyboard's arrow keys, readers are able to select various options which will determine how the story will unfold. Sherlock and Me is an innovative way to get kids excited about reading. With countless different outcomes, kids will be entertained for hours by this fun and engaging literary treat. 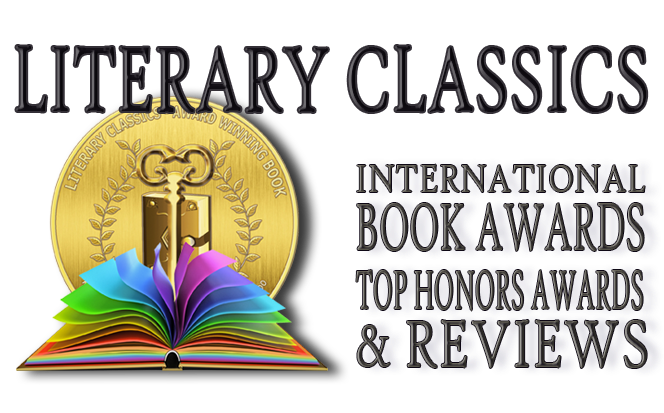 Sherlock and Me is highly recommended and has earned the Literary Classics Seal of Approval.